Former academic of Chittagong University Mir Mosharraf Hossain, better known as Razib Mir, died of liver cirrhosis at a hospital in Chennai at 1:37 am on Saturday. He was 42. 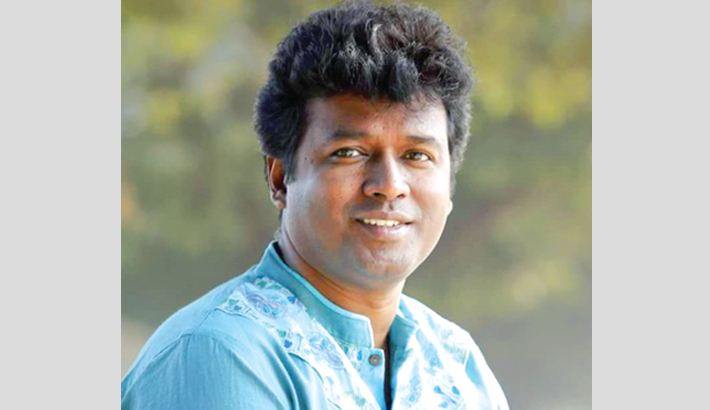 A former student of Department of Mass Communication and Journalism of Dhaka University, Razib was also a writer, a researcher and an activist working for various human rights movements. He is survived by his 15-month-old daughter Bibhor, wife Sumona Khan, father, mother, two sisters and a host of relatives, friends and well-wishers. Razib served as chairperson of Communication and Journalism Department of Chittagong University and later joined Jagannath University as an associate professor. His body will be brought to Dhaka soon after necessary formalities.